A company with the growing of mobile market, Avast does not only stand for watch, the software company plans to expand beyond PC market, it released a personal VPN and debuting an Android app with some features only for rooted phones. Avast Chief Technical Officer Ondrej Vlcek said: "In the next few months, we'll be coming out with some extra products not included in the suite, such as online backup, password management, and identity protection." "Rooted phones are more prone to certain kinds of attacks," Vlcek added, "because they are more able to run a wider range of programs. We consider people with rooted phones higher-risk users, and so they need more security. Fifteen [percent] to 20 percent of Android phones are rooted, including the Nexus which comes rooted." Good to know.I just wonder when Avast will create an Antivirus for Mobile just what Kaspersky , ESET, F-Secure, etc did. If that happen, I am puzzled if the Boot Time Scan feature would be active also in mobile or just a resident shield. Why I am interested with the Boot Time Scan feature? Because BTS makes me appreciate how Avast is intelligent and powerful antivirus. Another concern is the mobile version would have a free version like in PC? 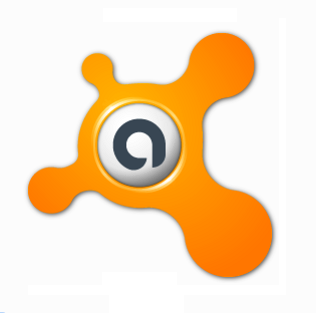 Well, let’s wait and see what would be their future products .Great Avast!